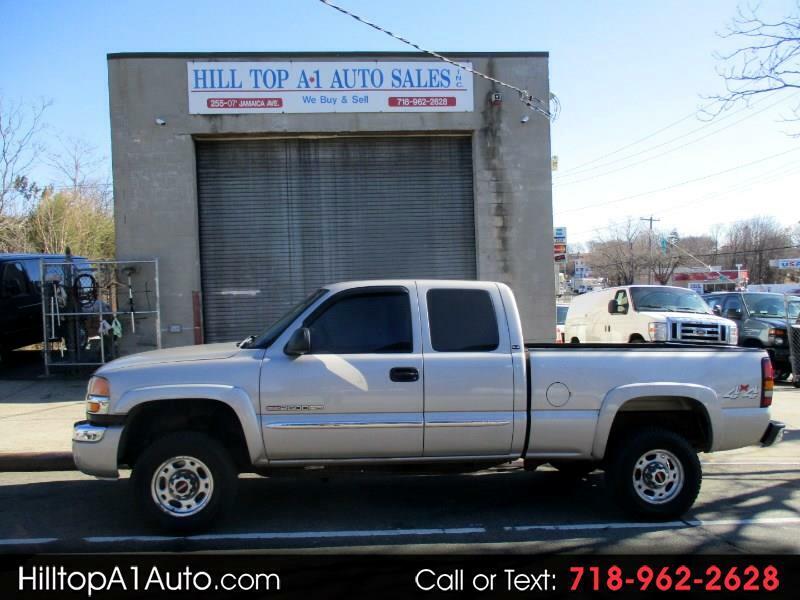 2006 GMC Sierra 2500 HD, call 718 962 2628 : This is a nice GMC 2500HD pickup truck. it is equipped with ps, pb,ac, extended cab, 4x4, 6.0 liter motor, 6.5 foot bed and more. Come on in and take a look.